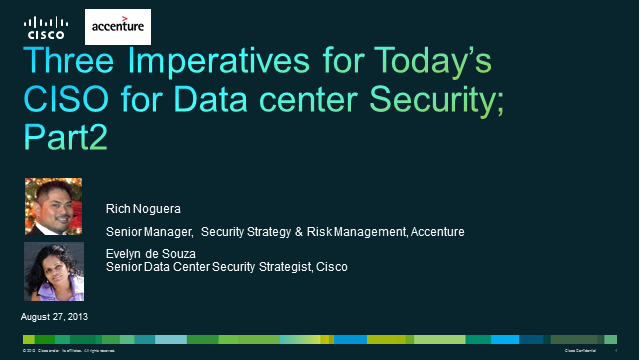 During this webcast we will focus on the value of business driven security and risk metrics. Rich Noguera will focus on consistent demonstration of progress, is that are both understandable and actionable, as being critical to success (i.e. continued project funding). He will give practical examples based on his interactions with CIOs and CISOs and show how metrics when optimally derived can become the mainstay of a business.